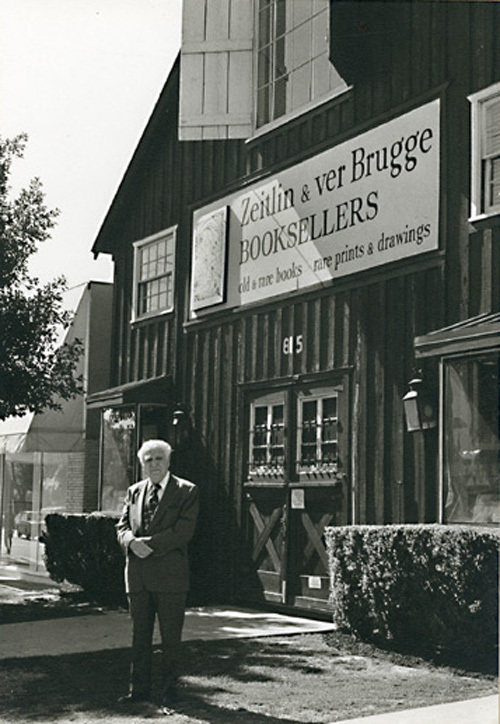 With the death of Lionel Rolfe, the founder of Boryanabooks, on November 6, both the book publishing section and the monthly blog posting are currently on hold. The posts today, January 1, 2019, are the last. The website will stay up at least through early August 2020, so the years of existing posts will stay accessible. Boryanabooks, both the book publishing and website, are now the property of Lionel’s daughter, Hyla Douglas. She has not solidified any plans at this time for the future of the project. Boryanabooks was created in 2009. Over those nine years it produced 14 books, all of them in ebook Kindle format, and most of them also in paper, through Amazon’s CreateSpace publishing service. For this month for our last set of posts we are offering four chapters from Lionel Rolfe’s books. Novelist Umberto Tosi writes about his decades long friendship with Lionel. There are tributes by Linda Laroche from the Pasadena Weekly and from Mike Sonksen from the Cultural Weekly. There is also a last Honey column in our Notes from Above Ground section, this time on the road to San Francisco traced by early Spanish explorers. 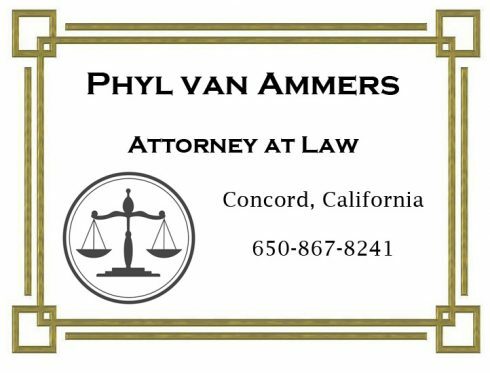 Honey van Blossom is the pen name of California Bay Area attorney Phyl van Ammers. And we have one more short piece by the late Katherine Hisako Glascock. Former Herald Examiner columnist and longtime literary Los Angeles chronicler Lionel Rolfe died in his sleep of a heart attack on November 6thin Glendale at the age of 76. 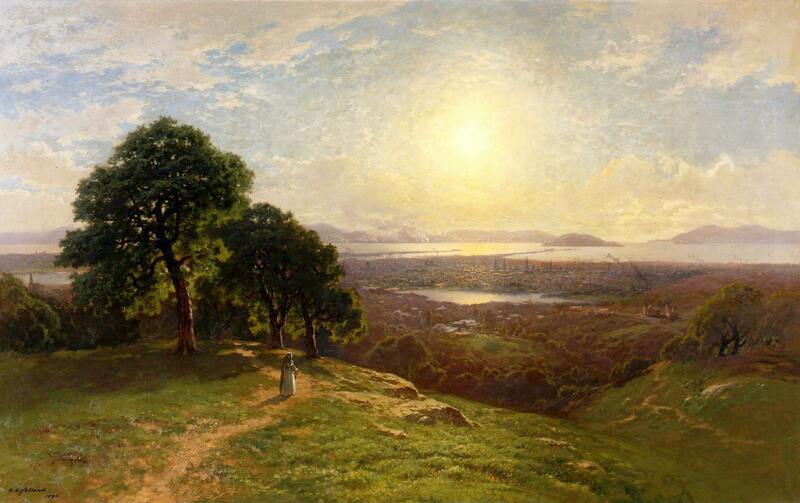 Beginning his freelance journalism career at 16, Rolfe wrote 9 books and lived almost all his life in California. 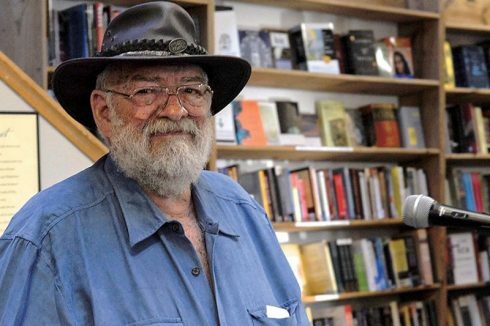 His best-known book, Literary L.A, first published in 1981 by Chronicle Books, is a pioneering work covering a century of Los Angeles literature. Rolfe’s tireless work on the history of LA writers foreshadowed the explosion of studies on Los Angeles literature years ahead of the curve. Here we are again, down to the last page of another year’s calendar. Time to celebrate the holidays – and think about what I’ve done, if anything, to make my 2018 worthwhile. I know. It’s been a long while since we relied on actual calendars – although I love them. Like maps, they’ve been swallowed up by our smartphones. But whether marked on 4-color glossy paper or digital screens, it’s still a long way from May to December, as the Noel Coward song goes. 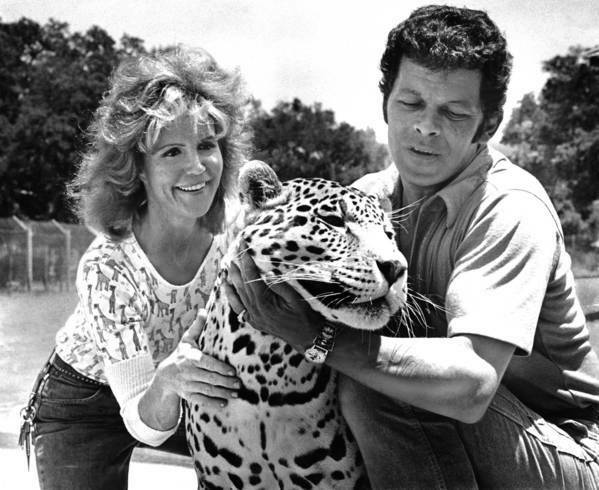 Ted and Pat Derby with their jaguar Clyde in 1973. When my dog Rosie died, she died an enigma. She was a loyal protector. 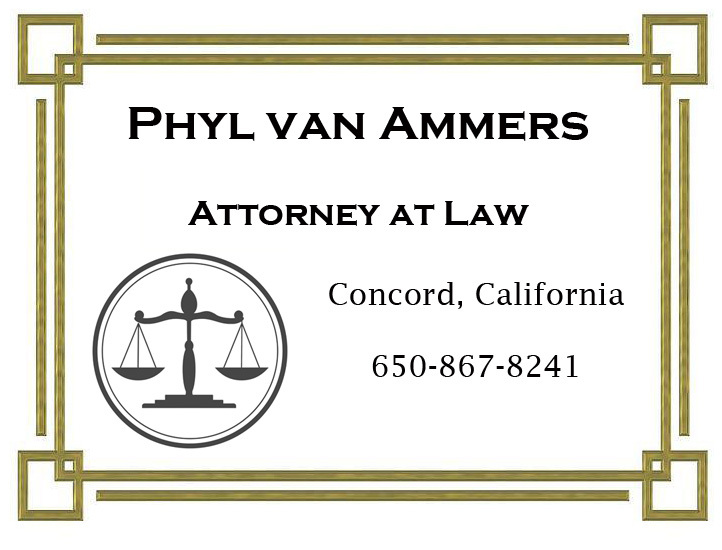 She saved my wife’s life early one morn­ing when her old car broke down on a darkened side street, and an angry-looking drunk waving a large cres­cent wrench approached her, muttering angrily. But he stopped when he saw Rosie. Rosie, who was normally a very gentle dog, rose up on her hind legs and growled and carried on so much that the man dropped his wrench and ran. 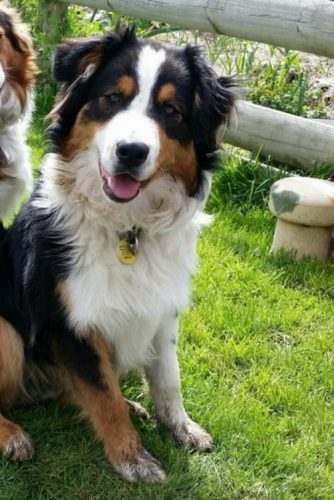 Rosie was a formidable-looking dog, with shepherd, collie and coyote in her. On another occasion, when a large, menacing man drinking from a jug of wine began threatening Nigey and me on a walk up past the Griffith Park Observatory, Rosie saved both of our lives. Again, the man took one look at Rosie and backed off. Rosie had a lot more of the wild beast in her than a domesticated dog normally had. Her genes included not just those bred from wolves centuries before, but those of an active and perhaps dominant coyote. 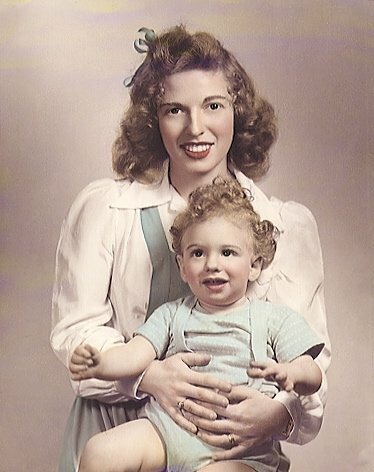 Lionel with his mother, pianist Yaltah Menuhin. BY A TWIST OF FATE that to this day I am not entirely comfortable with, I was born into one of the great families in the history of world music—the Menuhins. My mother, Yaltah Menuhin, is the youngest sister of the great violinist, Yehudi Menuhin. Were it not for the fame of Yehudi, the Menuhin name might not have attracted your attention. My mother and her sister Hephzibah were both prodigy pianists. But Yehudi’s fame towers over that of his sisters, and indeed, over nearly every violinist there is or has been. There is controversy, to be sure, about whether his playing has matured as he has grown older; but still, Yehudi is a star among stars. 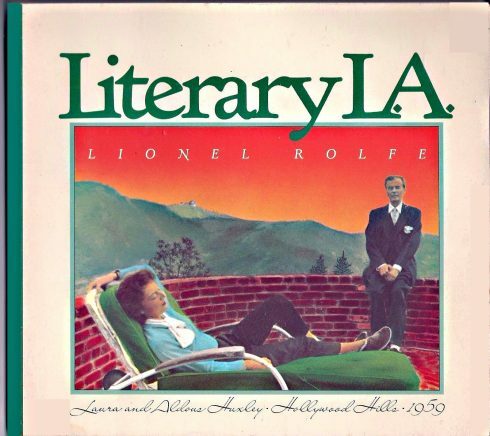 First edition of Literary L.A., 1981. Whatever the reason, I counted myself lucky to be an L.A. resident the day I shook hands with the great man not too long before Huxley’s death in November of 1963. On that same occasion I also met Laura Archera, Huxley’s second wife, not supposing that nearly two decades later, she would again cause me to remember and contemplate the ghost of that tall willowy man. 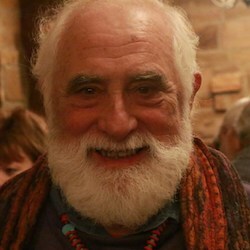 Jacob Zeitlin, photo by Amanda Blanco, 1978. THE GRAND OLD man of Los Angeles letters, Jake Zeitlin, invited me to lunch after reading my original Literary LA. When I showed the invitation to my librarian friend John Ahouse, he commented I might want to hang on to it because a handwritten letter from Jake Zeitlin was a treasure in itself. I figured if a letter from the man was worth something, a lunch with him could be worth even more. There is no reason on earth when love comes. It just does and it seems the most natural of events. The messages were accumulating on the phone machine. I tried calling back my longtime friend with no success – leaving a chain of more messages. Late one evening I sat sewing on a dress for my daughter when an image of a dog appeared before me. It was clear while brief: black and brown with a white diamond shape on its chest, looking at me with brown eyes filled with canine wisdom.